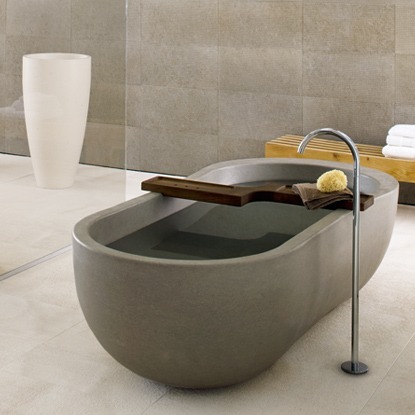 Experience a deep and relaxing touch with the artfully shaped natural stone. 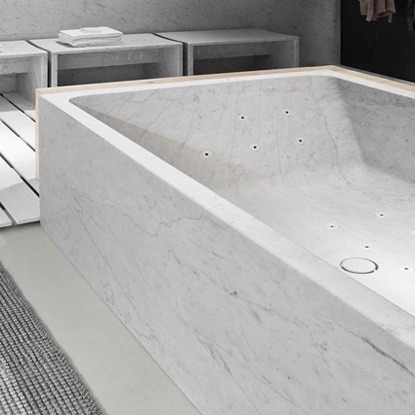 A timeless sensory experience, through art shapes, and soft, perfectly refined surfaces, that contain a creative vision and a high level of craftsmanship never experienced before. 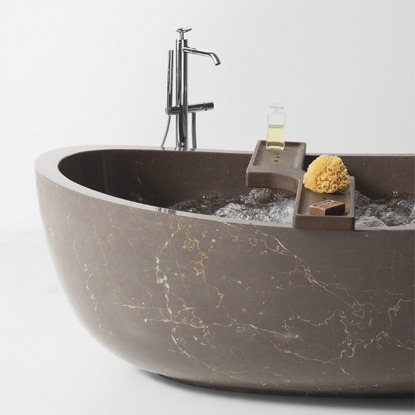 All the pieces of the bathtubs collection are carved from a single block of natural stone. 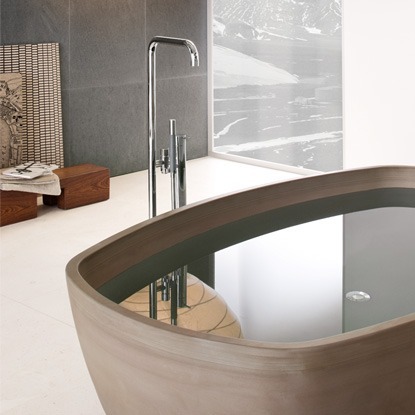 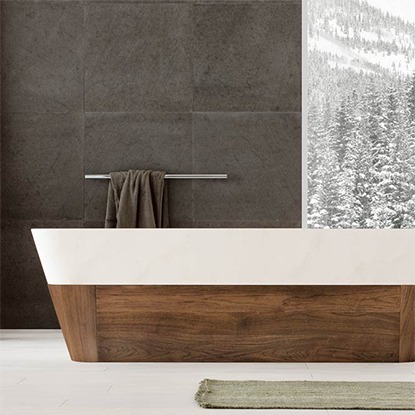 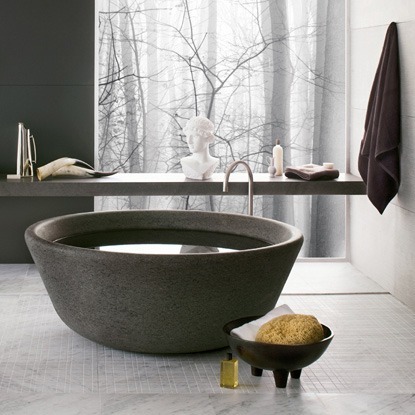 Dive into the style of every NEUTRA bathtub.